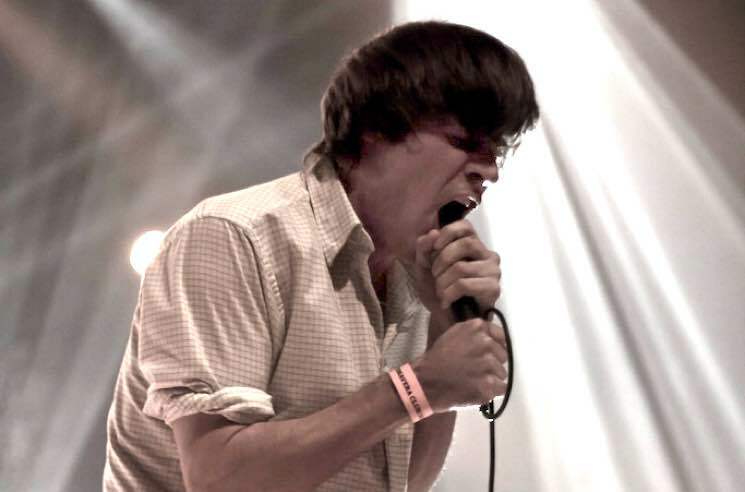 John Maus has announced plans for an upcoming North American Tour. Following a couple festival appearances in Europe, Maus will begin a string of North American dates in Chicago on November 19. He'll wind his way up to Canada for a single show in Vancouver on December 2, before returning stateside and wrapping things up in Los Angeles on December 8. He will also play at the iii Points festival in Miami early next year. See his upcoming itinerary below. It marks his first tour since the death of his brother and bandmate Joseph Maus, who passed away at the age of 30 earlier this year.